And this book does an excellent job answering those questions and more. The first time I read this booklet I highlighted three passages. 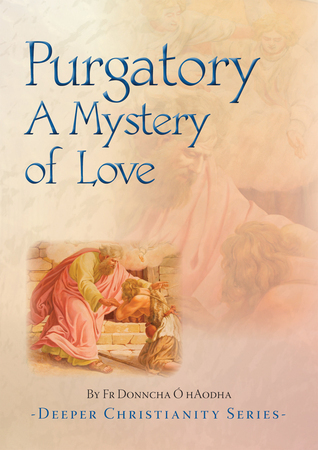 I never really questioned purgatory, from a young age it just always made sense to me. But this book gives us the tools to answer questions. It draws extensively from the biblical verses used to support this doctrine. It draws from Jewish history, and the Christian tradition, the popes, and the saints. The booklet draws 105 quotes from these sources. The further reading section has 7 recommendations from church teachings, 5 from Saints, and 6 theological sources. This booklet is a wonderful resource. And such an important read. Another great read from the Catholic Truth Society.